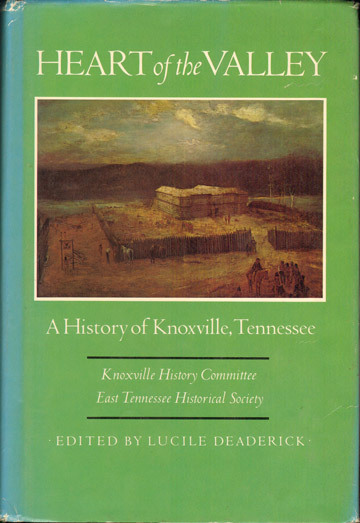 Published 1976, by The East Tennessee Historical Society, Knoxville, Tennessee. Former library book with markings. Dust jacket spine is faded and shows light wear, cover and inside pages are clean. Book has been little read. A very detailed history of Akron and Summit County, Ohio from first settlement and continuing to the early 1950's. Also included are biographies of many prominent Knoxville residents. Includes numerous historical photos of buildings and scenes. Hardbound, 701 pages with index.